I am so excited to be participating in the TOS Crew “Preparing for the Holidays” blog hop. It will be five great days of ideas, suggestions, and general thoughts on how people plan to get ready for the upcoming holiday season. The blog hop is open to all who would like to participate. Click above it you would like more info 🙂 And come back beginning Nov. 5 to see what everyone has to say!! Have you ever watched the movie A Christmas Story? It is a family favorite around here. My kids especially love to see Ralphie sitting in front of the radio listening to Little Orphan Annie. Scenes like that always make me nostalgic!! While we may not be able to go back in time, Beloved Books offers you an opportunity to experience a little bit of that time period with their Sugar Creek Gang radio dramas. Based on the series of books by Paul Hutchens, the stories are beautifully dramatized by Paul Ramseyer. He has an amazing talent for voices, and makes each character come to life as a unique person. Volume 1 contains 6 adventure stories about Bill Collins and his friends. The stories promote Christian values, and there is always a lesson to be learned. Even though the books were originally written in 1939, my boys still found the stories exciting. I liked the fact that we could talk about the stories and the characters in light of God’s Word. The stories contain hymns, verses, poetry and a message of salvation. They were a great source of entertainment for our whole family. At first I thought only my youngest son would be listening in (he’s 11), but after listening to part of the first story in the car, my oldest (14) wanted to hear more!! My boys would get together before bed and put a CD in the radio and listen TOGETHER!! 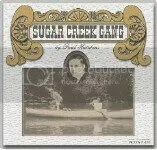 As a mom, that was one of the coolest things about the Sugar Creek Gang. And, if you use the coupon code KINGDOM-ACADEMY-20 you will receive 20% off your entire purchase!! I cannot emphasize enough how much my family enjoyed these stories! I highly encourage you to download the free one and check it out! **Disclaimer: I was given this product for free for the purpose of writing this review. All opinions expressed are my own. This week I have had two seperate conversations with people regarding our decision to homeschool our boys through high school. These conversations really got me thinking about what we are doing and again, WHY we are doing it. The first conversation was with my cousin, who is in the military. He doesn’t have any children of his own yet, but is very close to mine, and they chat frequently via email and instant messaging. They were having a conversation about the types of music they listen to, and my son listed a few of his favorite bands, along with mentioning that he was a fan of a few “old school” rap artists, but that I don’t let him listen to that music often!! (For the record, the Beastie Boys were very big when I was growing up, and I am a huge fan of theirs. My son has heard some of their songs when I listen to my “oldies” music, but he isn’t allowed to listen to them regularly). My cousin sent me a message asking why he wasn’t allowed to listen to that music, as he is 14 after all. I pointed out that, while I enjoy their music, and it brings back many fond memories for me, when you listen to the lyrics as a parent, they just aren’t appropriate for a 14 year old boy to hear on a regular basis. My cousin then pointed out that by 14 he had heard far worse things from most of his friends at school. That was when I pointed out that that is the very reason we have chosen to keep our kids at home. Yes, my son does have many friends (homeschooled and not homeschooled) that he hangs out with, and I know that he does hear things like that from those kids from time to time, but by homeschooling our kids we are making sure that they are not exposed to those things on an almost daily basis!! This conversation reminded me again of our purpose in homeschooling our boys. Not to shelter them from everything, because number one, I’m not sure that’s possible, and number two, even it was possible, I’m not sure that complete sheltering is a totally good idea, but really, we just want to protect them from being inundated by the ideas that are saturate our society today. We want to fill their minds with the things of God, and teach them how to filter out the things of the world and measure them against the Lord’s standards. We feel this is best done by keeping our kids at home with us. My second conversation was with a friend of mine who used to homeschool her kids but doesn’t anymore. We were talking about how school was going for her kids and for mine, and she asked me if my kids still liked being homeschooled (especially my oldest, since he is now high school age where “time with friends” is the single most important thing in life!!). When I told her that yes, my boys love being homeschooled and have asked not to return to school until they graduate she was genuinely surprised. It was as if she expected that when kids get older, they would just automatically long to be returned to regular school. This was a cause of reflection for me. 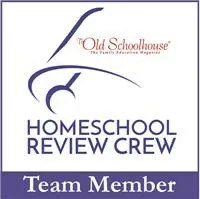 I began to ask myself “Do my kids really like being homeschooled, or is that just what I tell myself?”. So, I put the question to them, and their answers were “Why would we want to go back to school?” You see, my kids did spend time in school before we homeschooled them, and they both really appreciate the freedom and family time that homeschooling brings. They like being able to focus time on their interests (like my older son, painting and rebuilding a car with his dad), and to be able to get one on one help and instruction from mom. They also like being able to go out to lunch with the family, and hit the beach when we get done early. Both of them also expressed that they appreciate the fact that by being homeschooled, they are free of a lot of the pressures their friends face. I have to admit, hearing them articulate why they like being homeschooled gave me a deep satisfaction. It is comments like that that I replay in my head on those days when they are being difficult and nothing is going right and I just want to give up. 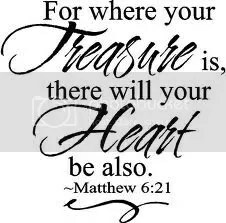 The Bible tells us not to store up treasures here on earth, for “Where you treasures are, there your heart will be also”. For me and my kids, our hearts are here at home, and I am so very thankful for that! Just when we get on a roll…. So, for those three days nothing got done. NO housework, or cooking, or school. I am very fortunate that my hubby and kids worked really hard to take care of me (and to let me rest), but they lived on Mac and Cheese and PBJ sandwiches the whole time. And then, just when I was feeling better, my hubby and my oldest boy got sick! My youngest followed a day later. So, basically all of last week was a wash out, and now I feel like I have to spend this week disinfecting my house and getting caught up on chores, so we are doing our basic subjects until we get the house back to normal. Ugh!! I am a mom who likes “routine” and I have difficulty letting go when my schedule is interrupted. 🙂 I honestly think God uses times like these to teach me to be more patient and flexible, and it’s a lesson I have to keep learning over and over. I keep telling myself “we homeschool, it’s not a big deal, we will make the time up”, but that lost week really irritates me. Of course, if they were in school we still would have probably lost the week, and then they would have a bunch of make up work to do, so I realize it’s better that I can just put school on “hold” at times like this, it’s just that tiny little control freak in my brain likes to point out that “this is not going according to plan”. Sigh…..like I said, I need to work on letting go of things. I am thankful that we are all feeling better, and I hope you manage to keep the flu out of your house this year. 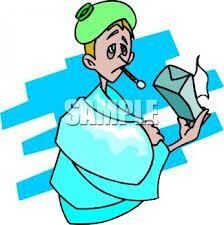 How do you handle sick days at your house? Leave me a comment and let me know! 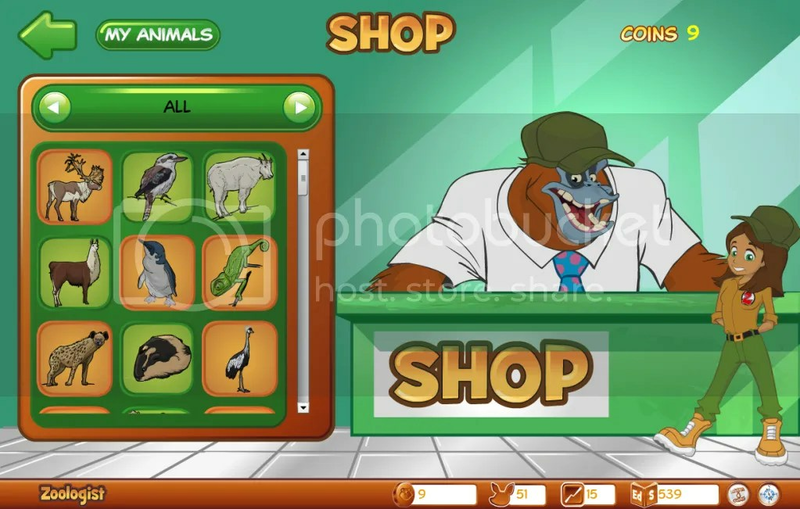 Zoo Whiz is a customizable online learning site where kids can play games and collect animals to put in their very own “zoo”. If you have a child who likes to play games like Webkinz or Club Penguin, they will probably like this, and they will get to practice reading, math, grammar and other skills while they are playing! First, your child will get to select their own zoo keeper character. There are several to choose from, and my son had fun with this! Then it’s on to the games. For this review, we got to check out the Premium Zoologist Subscription, which allows you more access to activities, games and animals. As the parent, you also get more control over the content of the activities with this subscription as well as detailed progress reports. What I liked most about Zoo Whiz was how you could customize it specifically for your child’s ability level. You can choose an age floor your child to work in (i.e. ages 7-11 for math). This allows your child to work where they are at, and as they progress, you simply move them up. My son enjoyed playing the learning games, and didn’t need a lot of help from me once he got started. As they play, kids earn coins they can spend on animals at the Biodome, or on arcade games (my son usually spent about half his money on animals and half on games). He actually enjoyed the reading games a bit more than the math in this case, and I found the grammar and punctuation to be excellent practice for him. My son assembled quite a large collection of animals too. Zoo Whiz sets up the animals so the “rare” species (like a phoenix) cost more than others. Saving up to collect one of these animals is good motivation to play the learning games. I liked that you could learn about each animal you collected (i.e. their habitat, whether or not they were endangered etc.). The only drawback to this game is that once you buy an animal, that’s it. Currently there is no working “zoo” area that allows kids to interact and play with the animals like some other websites do. As motivated as my son was to buy the animals, I could see how he could possibly become bored with this after a while. 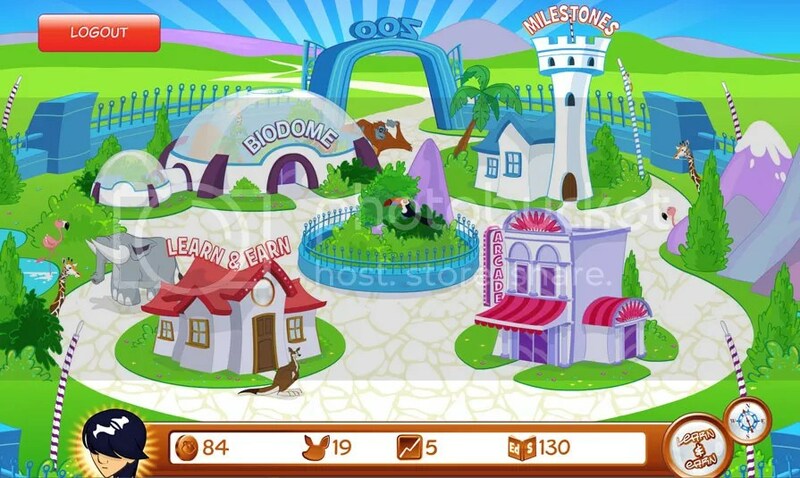 The good news is, Zoo Whiz is still being developed and new stuff is going to be added (including printable achievment certificates), so that should hold your kids interest for a while. **Disclaimer: I was given free access to this product for the purpose of writing this review. All opinions expressed are my own. This week’s blog cruise topic is “exploring the great outdoors”, which is a great topic for our family because we love being outside. There is something about spending time out in the fresh air exploring nature that just reminds me of how amazing God is. When I sit on the beach and smell the salt in the air, or wander through the woods, I am in awe of this beautiful world God created for us. We are fortunate to live in coastal Florida, where the weather leaves plenty of opportunities to explore nature year round!! 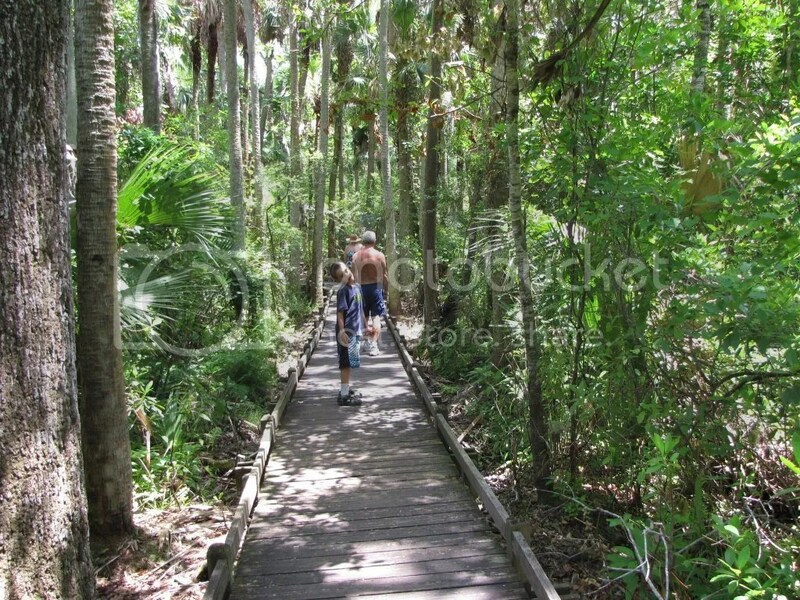 A couple of places we like to go locally are Erna Nixon Park and the Merritt Island Wildlife Refuge. Both are full of local plants and wildlife, and they have nature centers and tours where guides will point out features unique to our local area. During mating season, it is not uncommon to see baby bald eagles up in Merritt Island (they have HUGE nests up there, that are easily visible) and it is ALWAYS likely that you may see an alligator or two!! There are also many other state parks and forests within driving distance to us as well, and many of them are great for camping (but we only camp in the winter around here, summer is WAY to hot and muggy for sleeping in a tent!!). My mom lives in Silver Springs, which is in the Ocala National Forest. 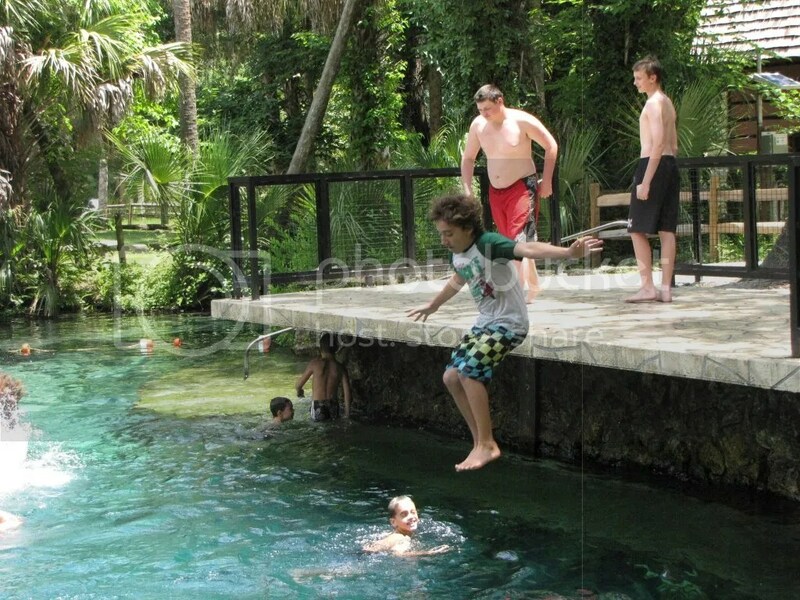 This area is great for hiking, and my boys love jumping into the springs and swimming in the cool water. Juniper Springs is one of our favorites. Again, educational materials are available in the nature centers, but sometimes we just go for fun!! 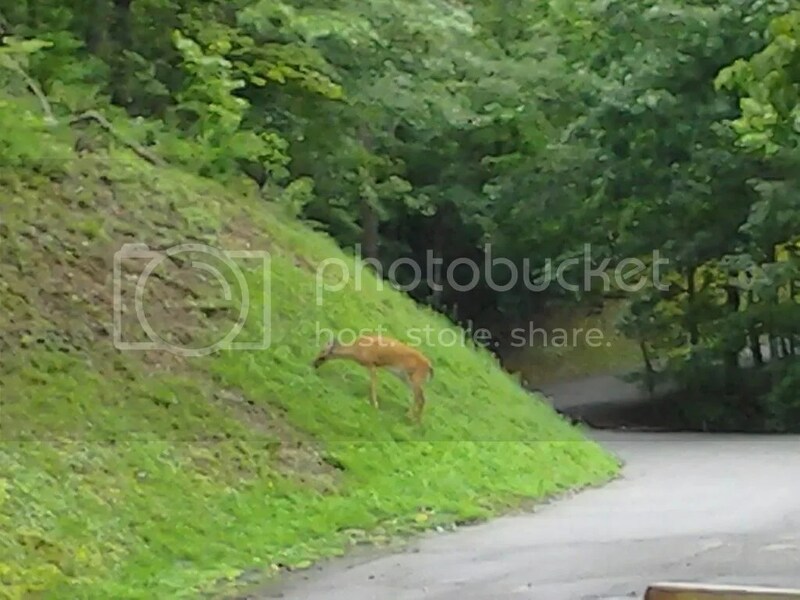 We even make it a point to enjoy nature when we go on vacation. Every summer we spend a week in a little place called Lake Lure NC. I have been going there since I was seven, and I love it. Because we live near the beach, and Florida is generally pretty flat, it’s nice to see mountains when we are on vacation. 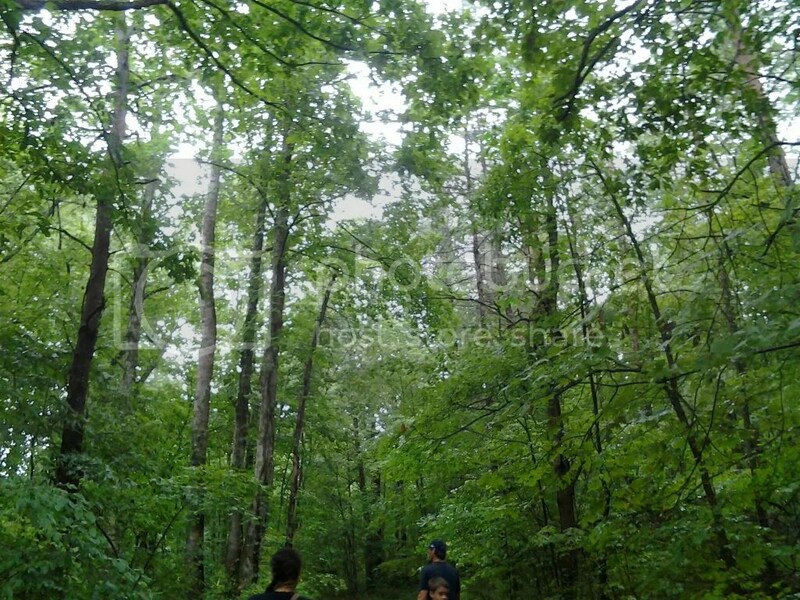 We have done several hikes in the area, and are always amazed at the abundance of wildlife, and how green and tall the trees are! “For since the creation of the world God’s invisible qualities, His eternal power and divine nature, have been clearly seen, being understood from what has been made, so that people are without excuse”. 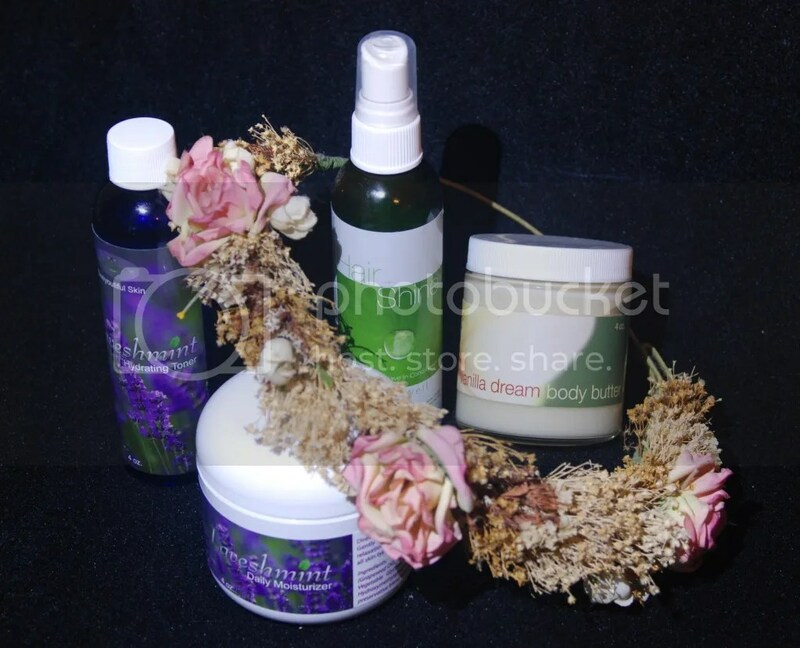 Beeyoutiful is a company devoted to creating natural health and beauty products. Their slogan is “Healthy living for the real world” and their products reflect that. For this review, I got to sample products from their skin care line. The first product I used from this set (and that I was really happy to see) was the Hair Shine spray-in conditioner. I had gotten to use this product before, and I love it!! First of all, I love the scent of this spray. It is very light and citrusy and my hubby always notices after I spray it on! The ingredients include aloe vera, orange essential oil, rosemary essential oil, and lavandin essiantial oil. It can be used on wet or dry hair and leaves your hair very silky and shiny. I will often use it as a detangler after I shower and then spray it on the next day to gloss my hair up! I also like using it as a body spray because it smells so good!! The best thing about this (and other Beeyoutiful products) is that they also have other uses. For example, Hair Shine can also be used to soothe sunburns and insect bites. 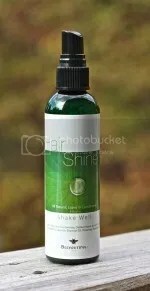 The Hair Shine spray costs $15.00 for one bottle. I think the price is reasonable, as my old bottle lasted me a good 4 months! 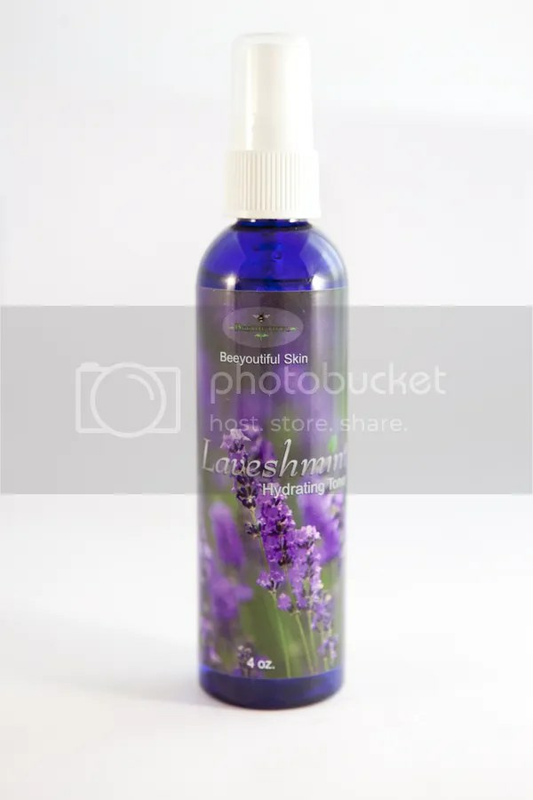 The Laveshmint Hydrating Toner is a product I got to sample for the first time, and I liked this one a lot as well. Like the Hair Shine product, this one smells unbelievably good (you will hear me mention that for all of these products). 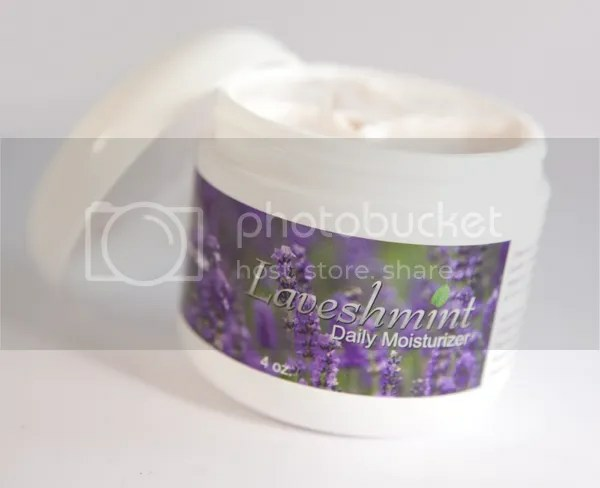 This product utilizes aloe vera, and lavendar and peppermint essential oils and is used to hydrate and prepare your skin for moisturizing. It also restores proper PH balance to your skin. I used this spray every morning and evening after washing my face before applying my moisturizer. It made my skin feel cool, and it can also be used to soothe sunburn and cleanse wounds. This comes in the same size bottle as the Hair Shine spray and costs $14.00. Again, I think this is a good price, because you only need to use a little at a time, and so one bottle should last for quite a while. You can follow up the toner by applying the Laveshmint Daily Mosturizer Lotion. This product also includes aloe vera, and peppermint and lavender essential oils, as well as some others. You can really smell the peppermint in this one, and I love using it in the morning because the smell helped to wake me up! It isn’t greasy or heavy, which is good because I have oily skin, and it left my skin feeling very smooth. You can also use this on other parts of your body as well! One container of the mosturizer costs $12.00, and again, depending on how you use it, it could last for months! The final product I got to try out has become my new favorite!! The Vanilla Dream Body Butter is amazing!! 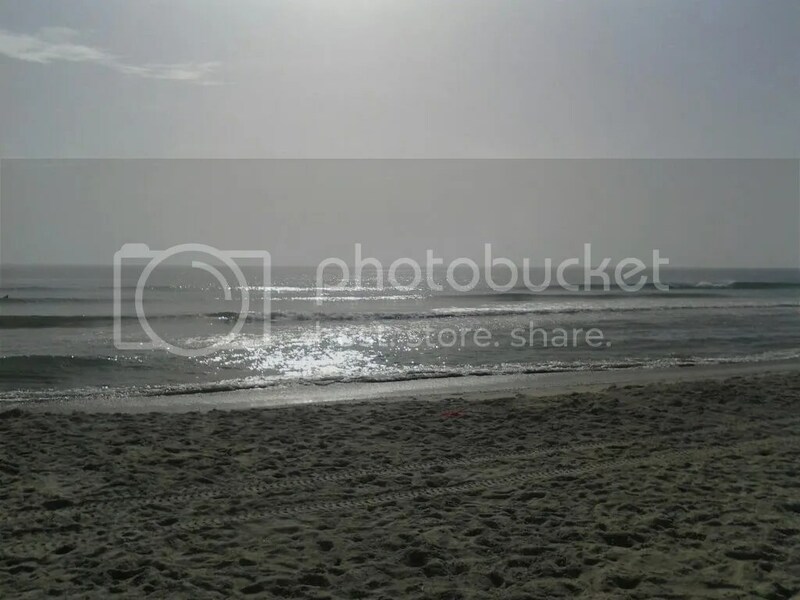 I live in Florida, I spend a LOT of time outdoors (usually in bare feet 🙂 ) and also swimming and at the beach. These activities dry my feet out a LOT. And of course, because I wear flip-flops almost year round, I care about the dry skin on my feet. I can’t afford a pedicure on a weekly basis, so I am always on the look out for lotions that will help mosturize my skin, and I have tried a lot. This cream is made with shea butter, and vanilla, coconut and olive oils. It smells delicious!! (really, watch your kids, they may want to eat it!). It is very thick and rich, and feels so good when you put it on. It really helps to smoothe out dry, cracked skin, and every time I used it my kids and husband would comment about how good I smelled! 🙂 This product costs $15.00, but is oh-so-worth it! You don’t need to use a ton of it at once, but you will probably go through t his product faster than the other ones.